Before European settlement, this land was an undivided whole. All the living and non-living elements of this place, including the Abenaki people who lived here, were part of this undivided land community. 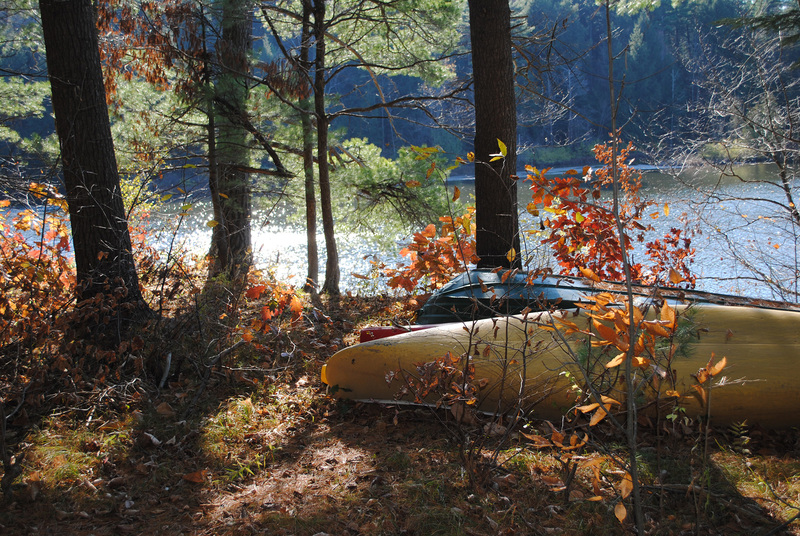 These lands were a commons, and the Abenaki people—whose long relationship with this land is recorded in more than a dozen known archeological sites here in the Center-West Ecoregion alone—were the commoners. A commons, writes David Bollier, author of Think Like a Commons, is not just a resource itself, but the sum of that resource, plus a community, plus a shared protocol for interacting with the resource. Robin Wall Kimmerer, botanist and Potowatomi tribal member, eloquently described the deep-rooted indigenous principles and practices that have long nurtured mutually beneficial relationship between native people and these northeastern home grounds in her book, Braiding Sweetgrass. European settlers brought the radical concept that this unbounded land community could and should be divvied up into parcels, to be bought, sold, owned, and profited from, whether by private or public interests. All of the static elements within those bounded parcels—the trees and other plants, the soil, the rocks and minerals, and so on—all of these shifted from being part of the unenclosed commons to being enclosed property held by landowners. But even today, in the midst of our property-based relationship with land, key parts of the land community defy enclosure and ownership—namely, water, wildlife, and air. Across the patchwork of boundary lines that enclose lands within our ecoregion flow rivers, streams, aquafers, and air, kingfishers, trout, black bears, and every other wild animal. All these dynamic elements freely move across boundaries, owned by none. 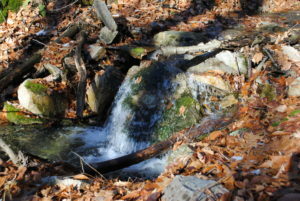 Water, wildlife, and air flow across property boundaries, unenclosed. They are, in other words, a commons. Or at least they are if and when we, the people who live in and among them, step up as commoners, engaged in caring for them. As commons historian Peter Linebaugh, notes “there is no commons without commoning.” In other words, the active engagement of commoners is essential for a commons to thrive. 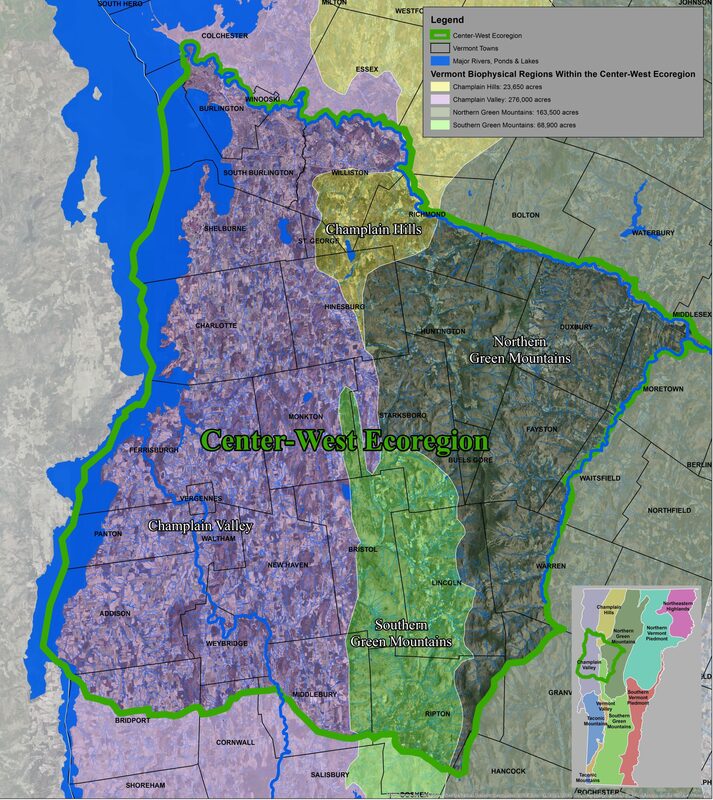 In Vermont, the State is the designated trustee of our wildlife and water commons. The federal government also steps in to manage the commons, through laws like the Clean Air Act, Clean Water Act, and Endangered Species Act. Here in the Center-West Ecoregion, government programs have done much to reduce air and water pollution and manage wildlife populations. In this era of rapidly changing climate, our air, water, and wildlife commons are experiencing profound changes that ask us to look at how we are in the world and how to respond effectively to the environmental issues at hand. These crises are a call for commoners to stand up and get creative in our care of our home place—to take stock of our collective strengths, knowledge, skills, and purpose, and act skillfully on behalf of our common wealth. 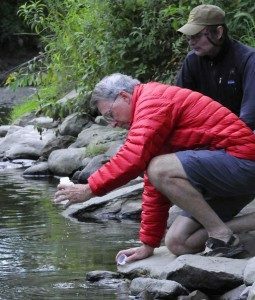 Volunteers with the Addison County River Watch Collaborative collect water samples to assess water quality. We are a diverse community and bring a broad range of abilities and interests to the table that can help us care well for the land that cares for us. Each of us wears varied hats—as landowner, renter, teacher, farmer, logger, senior, youth, and so on—and we have different perspectives and concerns related to those hats. But we can also all wear the commoning hat, if we elect to step up to our unique role as commoners. From that commonality, we have great capacity to act on behalf of our air, water, and wildlife commons. 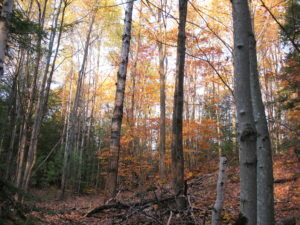 During the coming months, we at Vermont Family Forests will be planning a day-long community gathering—Caring for Our Home Grounds: A Commons Conservation Congress for Vermont’s Center-West Ecoregion—to explore what truly mutually beneficial relationship with our common wealth can look like. We’re not starting from scratch in this commoning process—many creative and effective projects and practices are underway that attend to and care for our commons. We have the opportunity to work together to take stock of and celebrate these existing practices and to explore where and how we can do better. Join us!